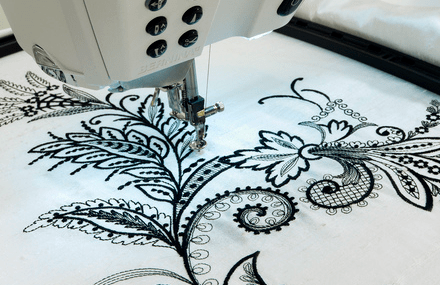 A new Neighborhood Group is starting soon: the Machine Embroidery Group called the Hoopla Sisters. This Plano ASG Group will have its initial/organizational meeting on Tuesday, May 21 at 11:00am, at the home of Ginny Stein. Subsequent meetings would be on the 3rd Tuesday of each month at the same location, time to be determined. This month Ginny is inviting anyone who is interested in joining the group to lunch. Just bring yourself and your ideas on machine embroidery, your show&tell and suggestions as to what you would like to do in this group. Please contact Ginny for directions and to RSVP, so Ginny knows how many will be attending.